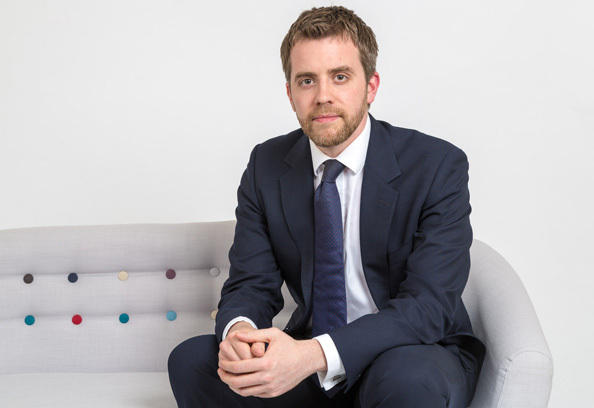 Tim’s practice involves him representing clients in both private and public law family proceedings concerning children. He acts on behalf of parents, guardians and local authorities in public law proceedings. His work includes the representation of clients involved in care proceedings, cases involving overlapping immigration and family law issues, injunctions, and private law child arrangement matters. Before joining Four Brick Court, Tim worked as a volunteer for Refugee Action assisting in advice & advocacy for refugees and families seeking asylum. He has previously undertaken pro bono work for the Bristol University Innocence Project and has acted in cases for Bail for Immigration Detainees. Tim has conducted advocacy training for the National Probation Service and on Four Brick Court’s “Advocacy in Child Care Public Law Proceedings” course.